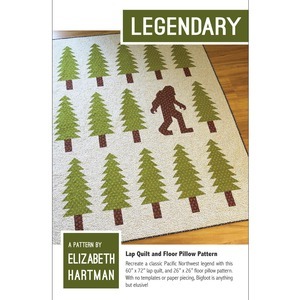 Recreate a classic Pacific Northwest legent with this 60" x 72" lap quilt pattern, and 26" x 26" floor pillow pattern. 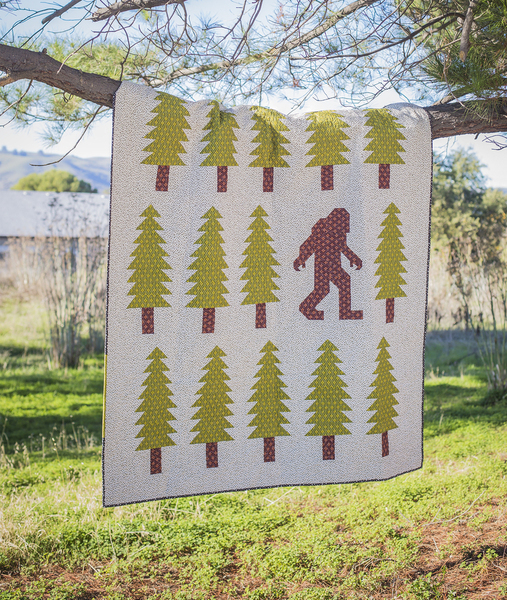 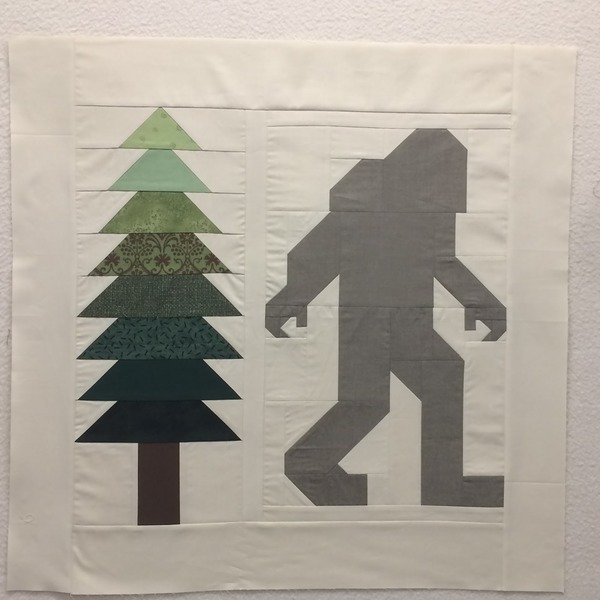 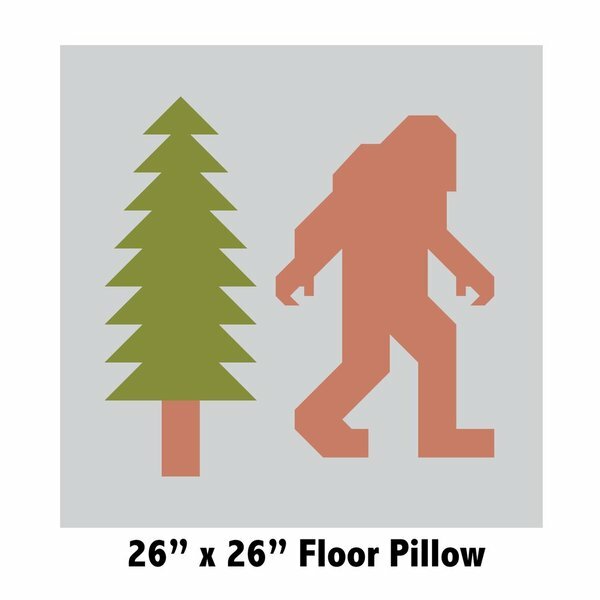 With no templates or paper picing, Bigfoot is anything but elusive! 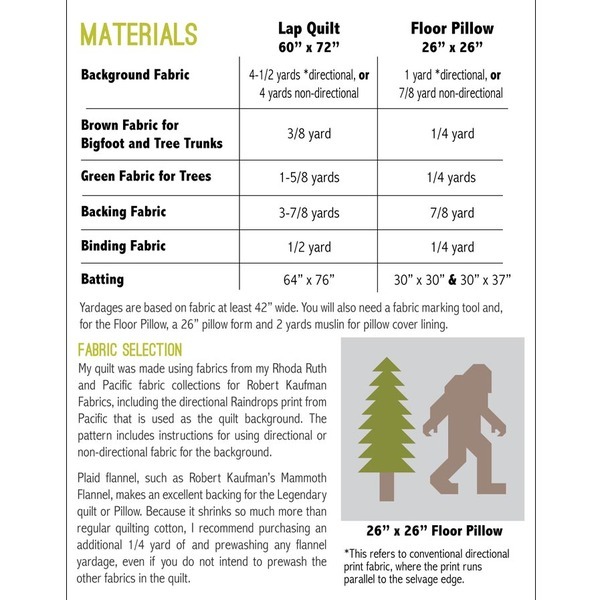 This is a print pattern that will be shipped to you.